James Damore hasn't added a story. We are the men and women plaintiffs (named and anonymous) in the Google lawsuit alleging workplace bias against women and men with views perceived as conservative; men; and Caucasian/Asian people who work at Google, worked at Google, or applied to work at Google but were not hired because of Google's unlawful employment practices. Some of us were fired for our views or other protected characteristics. Some of us have been bullied, silenced, shamed, humiliated, and retaliated against for raising issues about Google's quotas, blacklists, and discrimination against those who challenge its workplace practices. Google is the most powerful corporation in the world, worth over $700 billion and with an ability to affect every aspect of our lives. To fight against Google's misconduct, and to protect the rights of all Google employees/applicants, we need the support of people like you at any dollar level to make sure that we get our day in court, and have the resources we need to win this fight. These funds are not for the plaintiffs' personal expenses or use but for the legal case only. Please help -- and share! 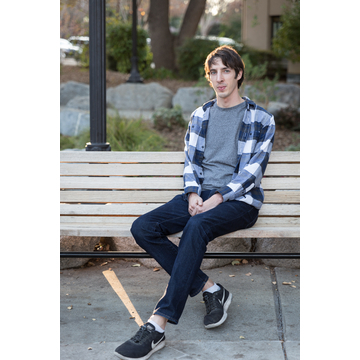 James Damore hasn't posted any updates yet. 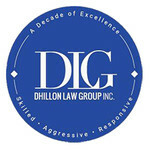 Dhillon Law Group Inc. is managing the funds for this campaign.